Alexia Designs, Wedding Dress W445. Alexia Designs, Wedding Dress W444. Alexia Designs, Wedding Dress W443. Alexia Designs, Wedding Dress W442. Alexia Designs, Wedding Dress W441. 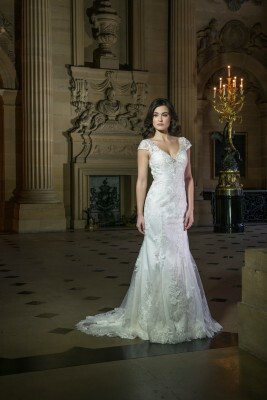 Alexia Designs, Wedding Dress W440. Alexia Designs, Wedding Dress W439. Alexia Designs, Wedding Dress W438. Alexia Designs, Wedding Dress W437.